Meatless Paella ~ I Can Do That! 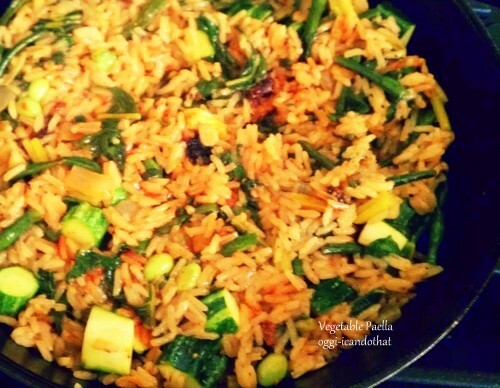 Nice rice dish Oggi...I love it with lots of vegetables...yum! I'm in no way a vegetarian but I love meatless meals just as much I love pork. And this one looks very good and substantial. I'll have to make this one of these days.